You had heavy and tiring workout at the gym? If you want to recharge your body with something delicious after your training- the apple smoothie is just for you. 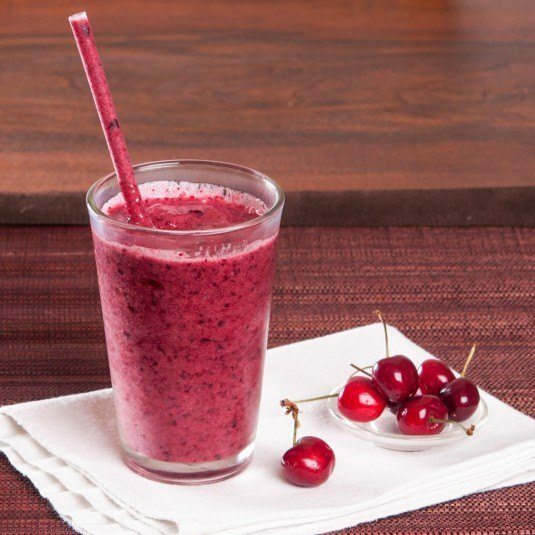 With this smoothie you will obtain essential minerals, calcium, fiber, magnesium, iron, potassium and folic acid. All these components are essential for your body to recover faster. 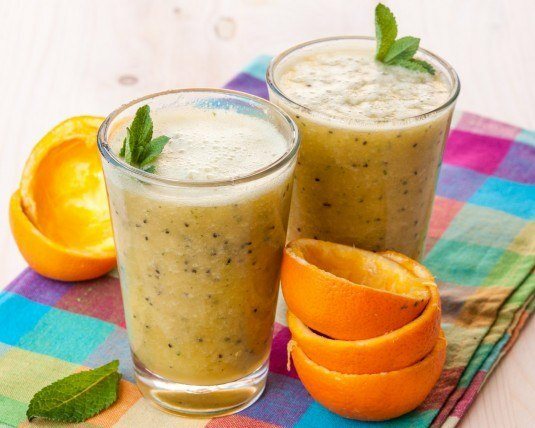 Mix water, bananas and spinach in a blender, blend until smooth liquid. Then add the apple, celery, protein and ice. Blend everything for about 40 seconds. 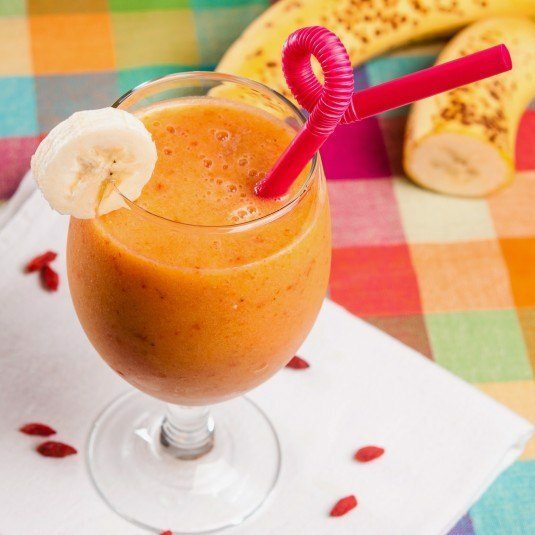 If this Apple Smoothie recipe article was useful to you, please use the share on social networks button so it can reach more people. Thank you!